Description: Gab707 is a pioneer in the community of long-range miniquads, and holds a top spot in the world of mountain-cruising FPV drone pilots with his smooth flight style and epic ridgeline locations. And he's glad more drone pilots are trying long-range flying; he says that's how the sport will continue to grow and improve. 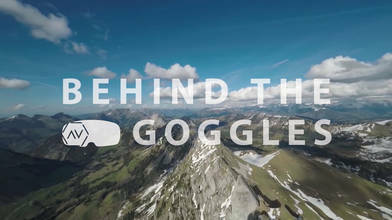 Find out more of his thoughts on the expanding long-range drone community, as well as a few of his tricks of the trade for keeping his videos - like his swooping Flight log - Take me to the mountains and award winning Stone Eagle's flight - NYC drone film festival edition - buttery smooth and stable on this episode of Behind the Goggles Extra.